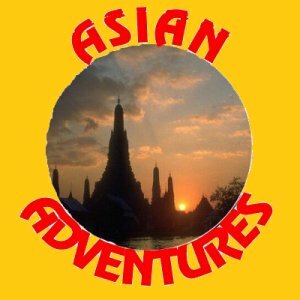 The central focus of the magazine, ASIAN ADVENTURES, is to create American tour groups, encouraging American tourism in various Asian countries, and in general, appeal to American “armchair adventurers”. 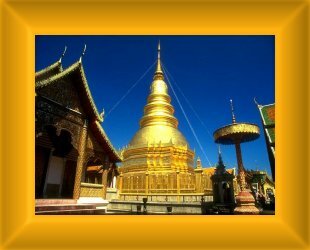 The countries of Thailand, Vietnam, Cambodia, and Laos will be touted in particular. China, Japan and others not so well known, or in a state of political/religious upheaval are not listed at this time, but may be added when commercial guides familiar with those areas want to advertise in ASIAN ADVENTURES. The former countries listed are friendly to American tourists, as well as all others, but the American market is roughly less than 2% of the annual travelers in these areas. Americans are reluctant for reasons directly related to the warlike and tumultuous political/religious history of these nations. In short, they fear entering alien and hostile areas. This bugaboo is treated in articles and photos, primarily by articles written by “Smiling Siam Sam, the Fearless Farangi”, and photos by Joan Bowden who comprise the travel writing and photography staff of ASIAN ADVENTURES. Sam Gaughen and Joan Bowden will focus on communicating the friendly, comfortable, adventurous travel in these countries to American readers for the purpose of organizing American tours, which they will lead. Sam, is a prime representative of authority, safety and security by his presence and demeanor. 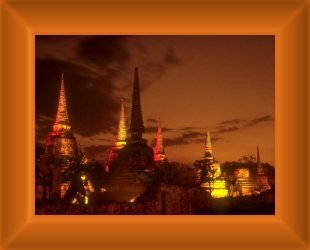 will accrue those readers of ASIAN ADVENTURES who wish to tour Asia. 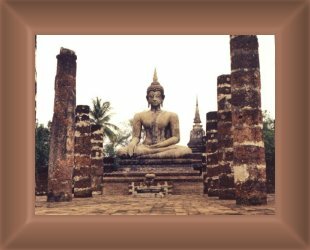 Advertising is the meat and potatoes of any commercial publication, and as Sam and Joan travel through Thailand and sections of Laos on their next journey, they will solicit advertising from hotel, airline, bus and train carriers and other commerce American tourists will enjoy on a tour. 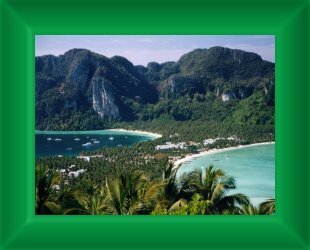 Presently, The publisher is Brighton Daugherty, who will also submit articles and photos through personal travels in Asia, and will construct any written advertisements. Don Schutte, will handle the computer production of ASIAN ADVENTURES beginning with the design of a website and formatting the ensuing issues in magazine form.